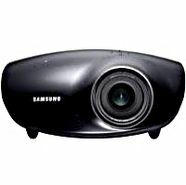 Dell - 4310WX Dell 4310WX 370W 1024 x 800 WXGA Black Dual VGA USB HDMI DLP Widescreen Front Projector PKWJK 0PKWJK CN-0PKWJK. 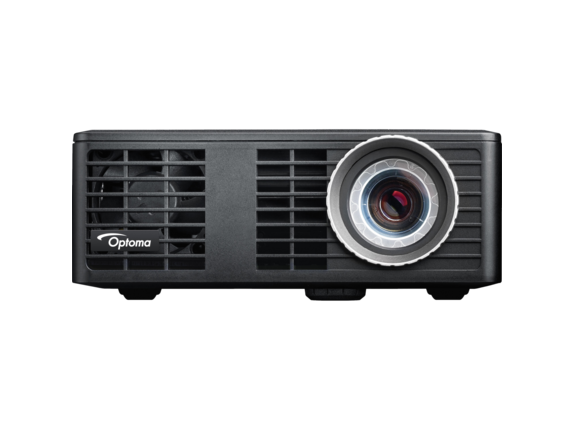 Dell - 1609WX Dell 1609WX 1280x800 WXGA 256W Black Dual VGA USB DVI-I DLP Widescreen Front Projector CWK91 0CWK91 CN-0CWK91. 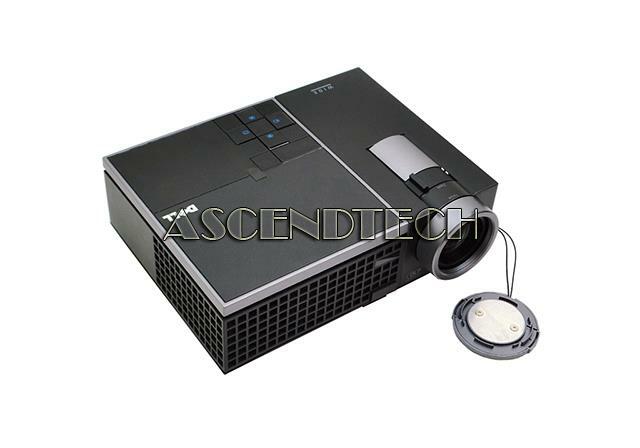 Dell - M409WX Dell M409WX 1280x800 WXGA DLP Ultra-Portable Widescreen Projector 1YJ8D 01YJ8D CN-01YJ8D.